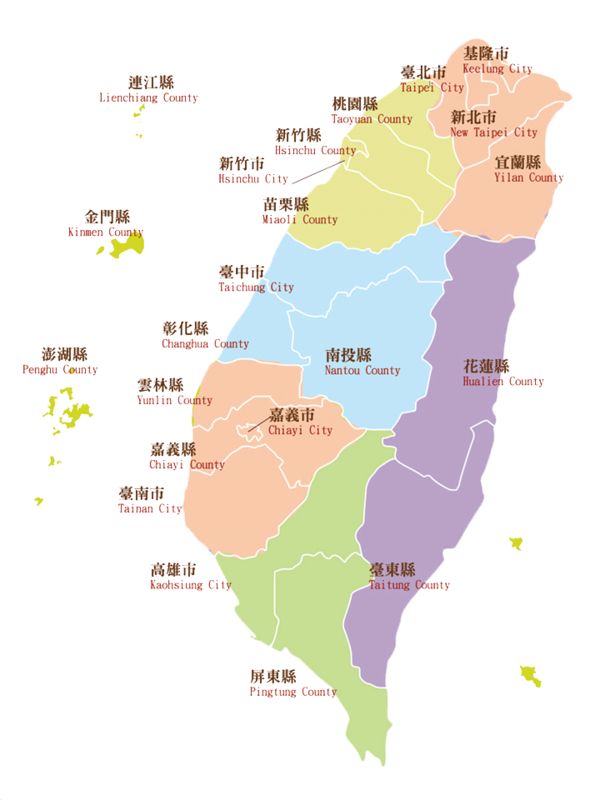 Taiwan ( /ˌtaɪˈwɑːn/ Chinese: 臺灣 or 台灣; pinyin: Táiwān; see below), officially the Republic of China (ROC; Chinese: 中華民國; pinyin: Zhōnghuá Mínguó), is a sovereign state in East Asia. The Republic of China, originally based in mainland China, now governs the island of Taiwan, which makes up over 99% of its territory, as well as Penghu, Kinmen, Matsu, and other minor islands. Neighboring states include the People's Republic of China to the west, Japan to the east and northeast, and the Philippines to the south. Taiwan is one of the most densely populated countries in the world with a population density of 648 people per km² in March 2015. 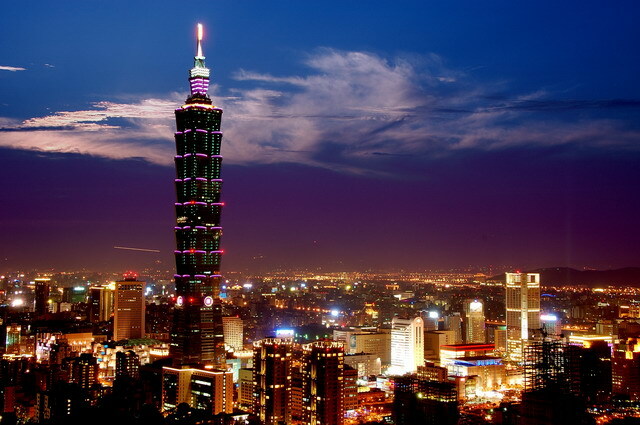 Taipei is the seat of the central government, and which together with the surrounding cities of New Taipei and Keelung, forms the largest metropolitan area on the island.